â€œThe biggest problem with China's auto parts aftermarket is that the concentration is too low, and the channels are too diversified.â€ In an interview with the reporter, Chen Weichun, general manager of the Federal-Mogul Groupâ€™s after-sales service business in China, stated that in the aftermarket , the same sellerâ€™s market coverage The degree is too low. A manufacturer may need to face 1,000 customers and it is difficult to cope. Followed by too many fakes. The Federal-Mogul Groupâ€™s experience should be representative. As an earlier multinational company involved in the after-sales market of China's auto parts, Federal-Mogulâ€™s Champion brand maintenance products and Ferrodor brand brake system products are already well-known in the Chinese market. At the Shanghai International Auto Parts Fair, Federal-Mogul announced that it will launch a new brand Wagner for the mid-range market in 2014 and will continue to expand its product line. 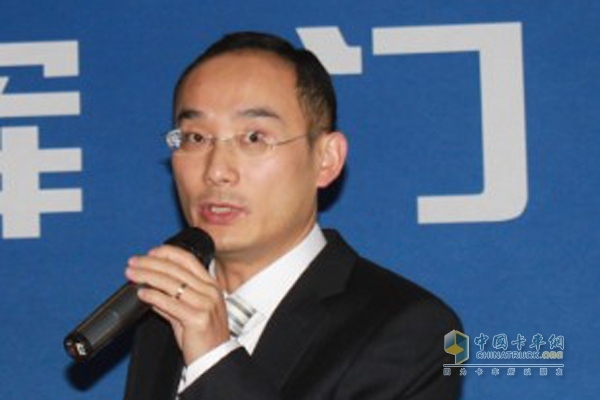 Chen Weichun stated that in the aftermarket, Federal-Mogul is developing from a product supplier to a service provider, striving to be an advisor-based sales, system supplier and target market leader. In the future, Federal-Mogul will create comprehensive service support for Chinese consumers and strengthen terminal services with new channels and new services. Faced with the problem of low market concentration, it is very important to integrate channels for the aftermarket. At present, authorized stores are still the focus of sales channels for auto parts companies. Taking Femoro's brake pads as an example, there are already more than 100 authorized stores and more stores will continue to be added. "But in the future, we will slow down properly so that we can better train existing store staff." Chen Huanchun said. In addition to the traditional channels of physical stores, Federal-Mogul is also actively deploying a digital platform. In the first quarter of next year, it will officially open the online store for champions and aftermarket products of the Filudo brand. This will inevitably conflict with traditional channels. Chen Huanchun pointed out: "There are two main conflicts, one is price, and the other is market. Federal-Mogul will take effective measures to avoid price conflicts and effectively cut the market." Chen Huanchun believes: â€œThe sales of auto parts and electronics suppliers are the trend, but online sales will not completely eliminate the offline channels. As manufacturers, we are actively following this trend and integrating online and offline, online sales and offline sales. The combination of services."